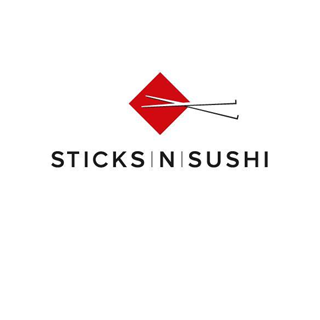 Sticks’n’Sushi serve high-quality, fresh food based on a unique combination of traditional sushi and yakitori sticks from the grill. So for those less keen on fish, there is a selection of chicken, pork, beef and vegetable skewers - all grilled fresh to order. Attracting both families and trendsetters, Sticks’n’Sushi is known for making the fashionable, friendly and affordable. Only a couple of minutes walk from Wimbledon station, (turn right out of the station and head towards the hill, find us on the left hand side) we’re in-between the main station area and Wimbledon Village.